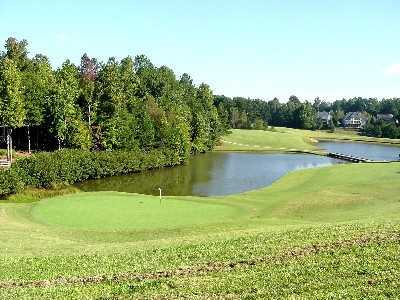 Olde Atlanta GC, Suwanee, Georgia - Golf course information and reviews. The course was designed by world-renowned architect, Arthur Hills, and was built in 1993. 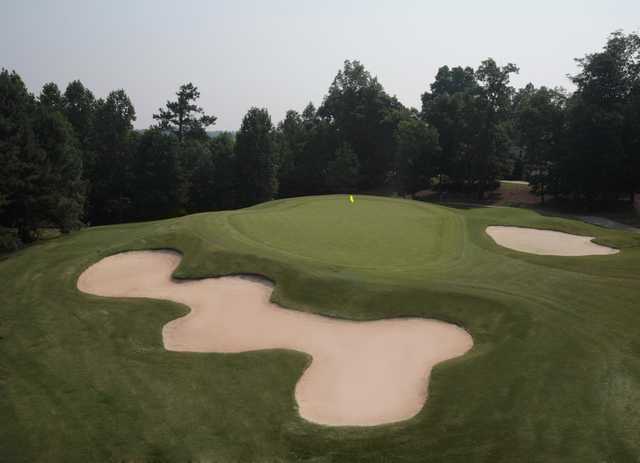 Just west of the Chattahoochee River, Georgia's rolling hills and hardwood trees provide the perfect setting for this magnificent course. This championship, world-class golf course was named by Golf Digest as a 3-Star Award Winner in 2001, and has earned accolades for its varying terrain, dramatic changes in elevation, and spectacular scenery. The breathtaking views from the tees, along with the tree-lined Bermuda fairways and well-bunkered bentgrass greens, combine with several creeks and lakes to present a challenge for even the best golfers. Add a course review for Olde Atlanta GC. Edit/Delete course review for Olde Atlanta GC.